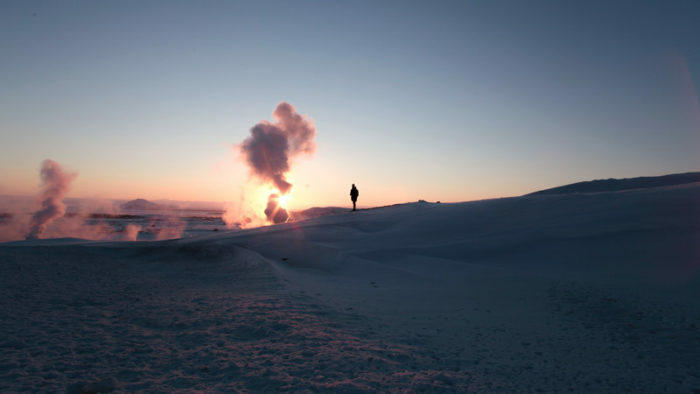 In the past 10 years, Iceland has seen a dramatic increase in tourism. The country was hit hard by the financial crisis in 2008 and the economy and the value of their currency, the krona, suffered accordingly. 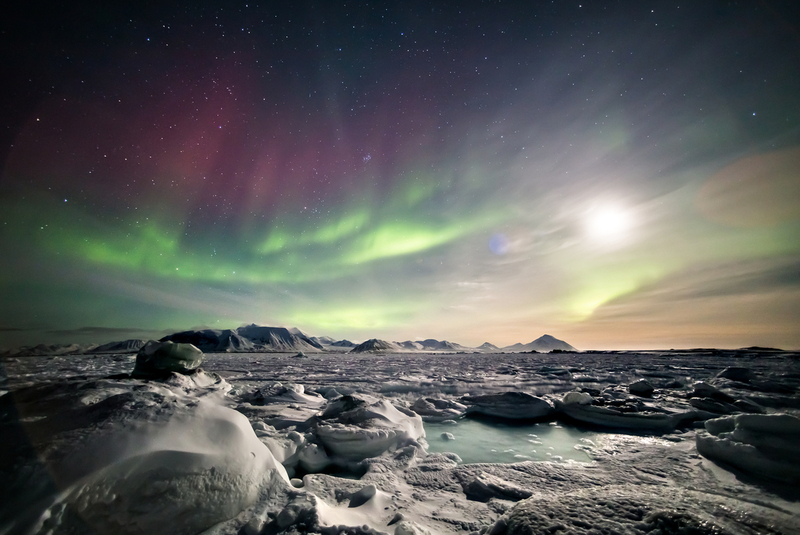 Lured by the promise of seeing the Aurora Borealis frugally, tourists began to flock to Iceland in droves. Aided by a marketing campaign that posed Iceland as exotic and welcoming, and several airlines offering free stopovers to the country, tourism exploded into Iceland’s biggest industry and allowed their economy to rebound. While this tourism boom has been crucial for the country’s economy, it means that some areas of Iceland, especially Reykjavik and its surroundings, can feel a little overcrowded. A little bit of the magic of the majestic Gullfoss waterfall is lost when there are hundreds of tourists jockeying for the best spot on the lookout for a photo. And while a trip around the Ring Road or the Golden Circle is still certainly a great glimpse into what Iceland has to offer, if you truly want to get off the beaten path, we think the Westfjords are a fantastic spot. The Westfjords are a large peninsula located in the northwest corner of Iceland. 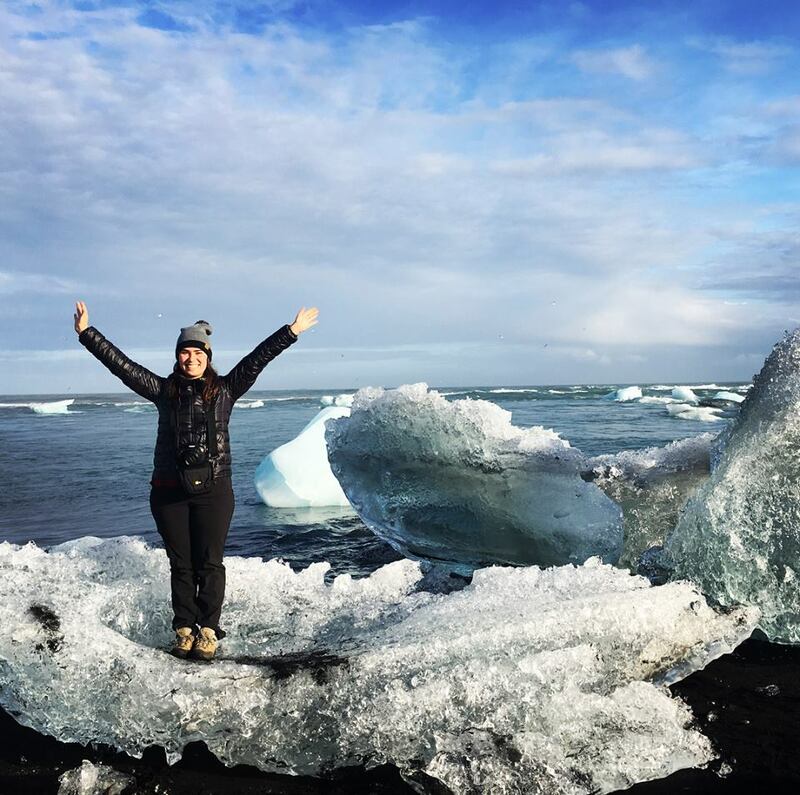 Their distance from Reykjavik relative to more easily accessible attractions, like the Golden Circle or the waterfalls and black-sand beaches along the south shore, means this area is only ever visited by about 10% of tourists. The peninsula itself is quite mountainous terrain. It has roads that wind through fjords, marshland and cliffs, but it’s a far cry from the easy to navigate Ring Road that circles the rest of the country. It’s also accessible, and perhaps best seen, by boat. And with the popularity of adventure cruising on the rise (think small ships that lack on-board pools and casinos), it might be the easiest way to get in and out of the snaking fjords and remote seaside villages. Peregrine’s range of adventure cruises make it easy to explore a destination and experience its culture, while being able to return to a comfortable cabin each night. In fact, the Westfjords are largely uninhabited, even by Icelanders, so you’ll likely have the towering cliffs and spectacular views all to yourself. And if you’re on an adventure cruise, the only sounds you’ll hear are the seabirds squawking and the waves crashing. The Westfjords are so isolated that animals outnumber people here. Iceland’s only native animal, the arctic fox, resides in the Westfjords. These adaptable creatures are mostly found in the Hornstrandir Nature Reserve, where they are protected from being hunted. 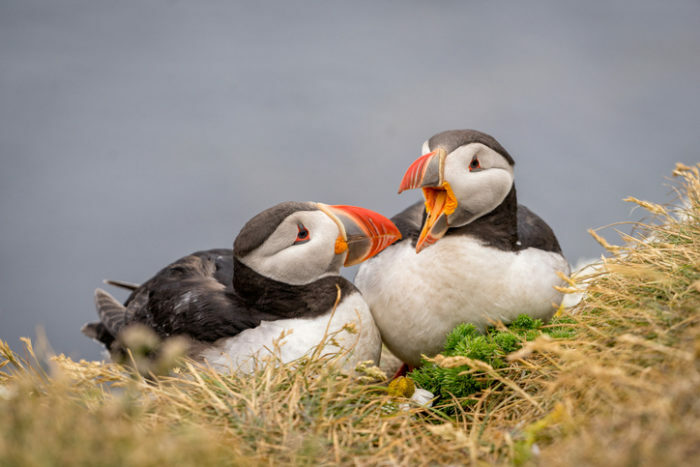 Bird-watching enthusiasts will also love this destination: it’s home to millions of seabirds who nest in the craggy cliffs. Vigur Island is one of the best places in the world to see puffins breeding. And all over the peninsula, you might spot northern gannets, guillemots and razorbills. Throughout the country, you’ll also see Icelandic sheep and Icelandic horses roaming through farmers’ fields. The sheep are used for meat (we recommend trying the lamb stew) and for wool to make traditional wool sweaters that are incomparably warm. The horses are shorter and squatter than regular horses, but don’t refer to them as ponies – the locals don’t take too kindly to that. As for ocean wildlife, seals sunning themselves on rocks and whale tails slapping the water are not uncommon sights. The untouched wilderness of the Westfjords is what makes them so spectacular. Small farms and villages dot the coast, but you’re unlikely to see other tourists, which means you’ll have plenty of opportunities for unspoiled views and photos happily devoid of other people. While red or golden sand on beaches seems run-of-the-mill for North Americans, in Iceland, most sand is volcanic and black. But the reddish sand of Raudasandur Beach is also a remarkable sight in the Westfjords. 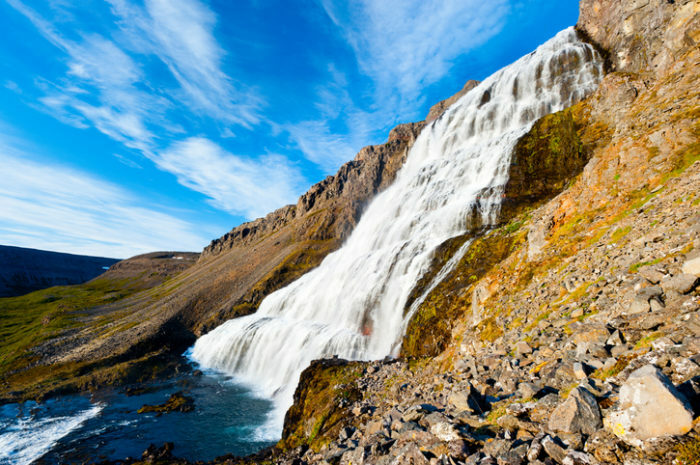 The Dynjandi waterfall, the largest waterfall in the Westfjords, may not have anything on Gullfoss size-wise, but the terraced falls are like a majestic staircase to the heavens. In addition to sweeping landscapes and isolated beaches, the Westfjords’ long, jagged coastline is an awe-inspiring sight. Accessible only by boat, the view of the harsh landscape, sharp mountain ridges and deep fjords from the sea will take your breath away. If a brisk walk over the hilly terrain isn’t enough exercise for you, the Westfjords provide plenty of opportunities to get active. The meandering coastline means endless hiking and biking paths. Easy access to the ocean means you can kayak, fish or dive in the chilly water. However, if you’d rather swim in some warmer water, nearly every town in Iceland has a public swimming pool or hot spring. Northwest Iceland also has a number of ski resorts that are open throughout the winter. And the large open areas throughout the Westfjords make it perfect for golf; you can play a round at one of the many courses. Tradition and heritage play a large role in the region’s culture. Westfjordians have always been faced with living in a place with tough winters and the dangers of the sea. This is evident in many of their museums such as The Westfjords Heritage Museum and The Icelandic Sea Monster Museum, both of which are worth a visit. However, the harsh realities of living here have created a strong feeling of community here. The people are very welcoming to visitors (perhaps because they so seldom have them! ), so prepare for some good old-fashioned Icelandic hospitality. This might take the form of dancing to lively accordion music while sipping Icelandic schnapps, sharing rye bread, Icelandic Plottfishkur (fish pie), and local herring or soaking in local the hot spring together. No matter how you choose to experience this magnificent part of Iceland, the Westfjords are an experience you won’t forget. Want to explore the Westfjords for yourself? View our adventure cruise to Iceland’s west coast.